The holiday shopping season has started so I wanted to share some advice to fellow buyers. This applies whether you’re buying a $5 toy or a $50k cars. Beware of reviews like “great product” and “would totally buy again”. Most startups you work for will ask their employees give good ratings for their own products whether it’s electronics or iPad apps. That’s just common sense. Why wouldn’t you ask employees, friends, family, and the homeless guy on the street corner to give you a good rating? Every bit helps right? People tend to quietly accept this type of ethical transgression and not the other kind: writing a bad review for a competitor. You can get sued for libel right? Good reviews tend to be shorter as well because the marketing material already covered the bases so it’s hard to come up with something nuanced to rave about. 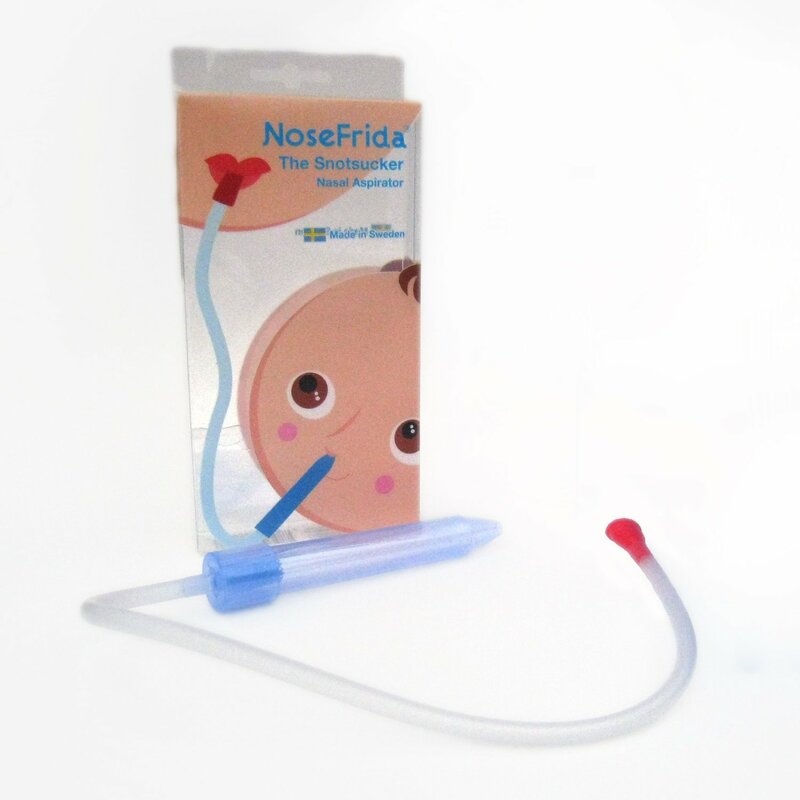 For example, when looking for a “nose sucker” to remove boogers from my baby’s nose (true story), I found this useless 5-star review. The subject is “it works” and the user “HappyDays” admits that “we never tried other more traditional aspirators so I can’t compare it to those”. It’s reviews like this that helped create helpfulness ratings. On the other hand, I love bad reviews. When I’m on Amazon, I look at reviews starting with the most scathing first. The longer and nastier the review the better. That’s because bad reviews tend to get to the heart of the problem. The customer likely ran into a shortcoming of the product and like stepping on dog poo, wanted to warn the rest of the us of the stinking pile. In many cases, I can quickly decide whether the negative review is warranted and whether it affects my decision. For the same product, I came across this 1-star review. Her complaint was that using this made her ill because you are basically sucking the germs into your mouth. I thought about this for a second and decided that I’d be fine with this outside risk since my germs are probably more dangerous to the baby than hers to me. Other times, the reasons are legitimate but it doesn’t apply to you. For example, another customer may not like the heating system of a car but you live in Las Vegas so you only care about the air conditioning. Start by asking whether the problem is a legitimate concern to you. If the “defect” doesn’t apply to you, move on. If it does, be extra sensitive to it. For example, if a customer suggests that a baby crib’s construction is shoddy, take it as a red flag and look for similar reports in other reviews. You don’t want to take any chances. Next, try to determine whether the review was influenced by emotion. If someone is screaming in all caps, “OMG, THIS IS THE WORST PRODUCT IN THE WORLD”, it’s probably less credible than someone writing “this product doesn’t feel safe because pieces came off after daily use of 1-2 hours”. At the end of the day, bad reviews are harder to come by because you’re counting on people to do a solid for the community and it’s easiest to be lazy. There are also cases like Yelp’s where companies take bribes to remove or hide bad reviews (rumored). Just remember that all reviews are biased and that bad reviews are more likely to be helpful.